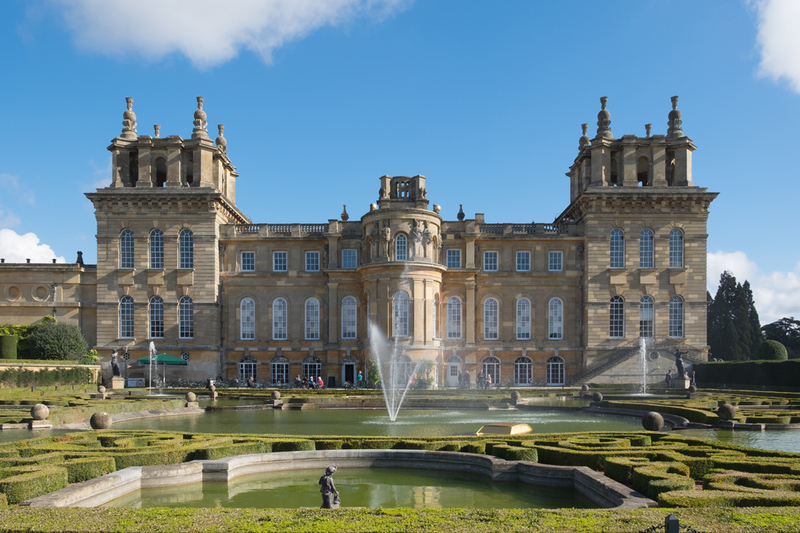 The Cotswolds Art & Antiques Dealers’ Association Fair is searching for a new venue following the announcement that its usual home, Blenheim Palace, is having works done next year. Photo: DeFacto. The event has traditionally been held in The Orangery and Campaign Rooms of the palace. However, works are due to commence on the roof of The Orangery early in 2020 with no known completion date. A time and place for next year’s fair are to be announced following a search for new venues by the CADA Committee. For its eighth edition, which took place from February 21-24, the fair was forced to change from dates in April to February due to schedule conflicts at the palace. It typically hosts around 30 dealers, including members of CADA and specially invited guests.